Myles Le Basse Fitton, a Group Compliance Manager for Ferryspeed, based in Jersey, put on his walking boots and joined hundreds of other walkers for the 2017 North2South charity walk on Sunday 30th April. 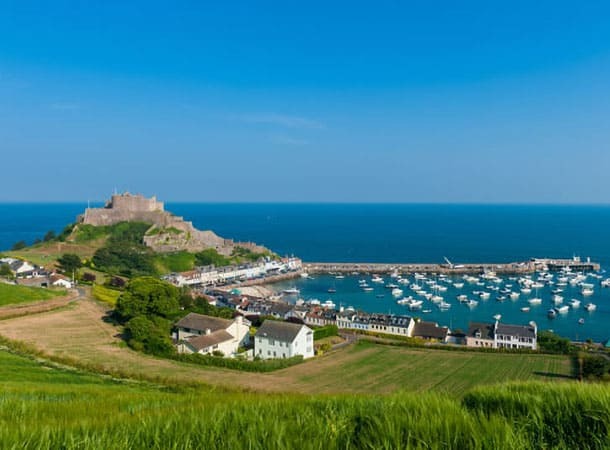 The walk was organised by the charity, Diabetes Jersey and started at the Public Car Park at La Rue des Platons, wandering through eight miles of beautiful Jersey countryside, finishing at Gorey Village Car Park. The annual event was organised to raise funds to part-fund medical staff working at the Diabetes Centre at Overdale; the only specialist diabetes charity in Jersey. In total, over £20,000 was raised from the walk and donations are still coming in, helping to ensure continuing specialist care for those with diabetes, living in Jersey. Myles has worked for Ferryspeed since September 2014 and was keen to show his support for this local charity. Although the walking is done, it’s not too late to sponsor him through his fundraising page.